The Design Deck: What’s in a Name? 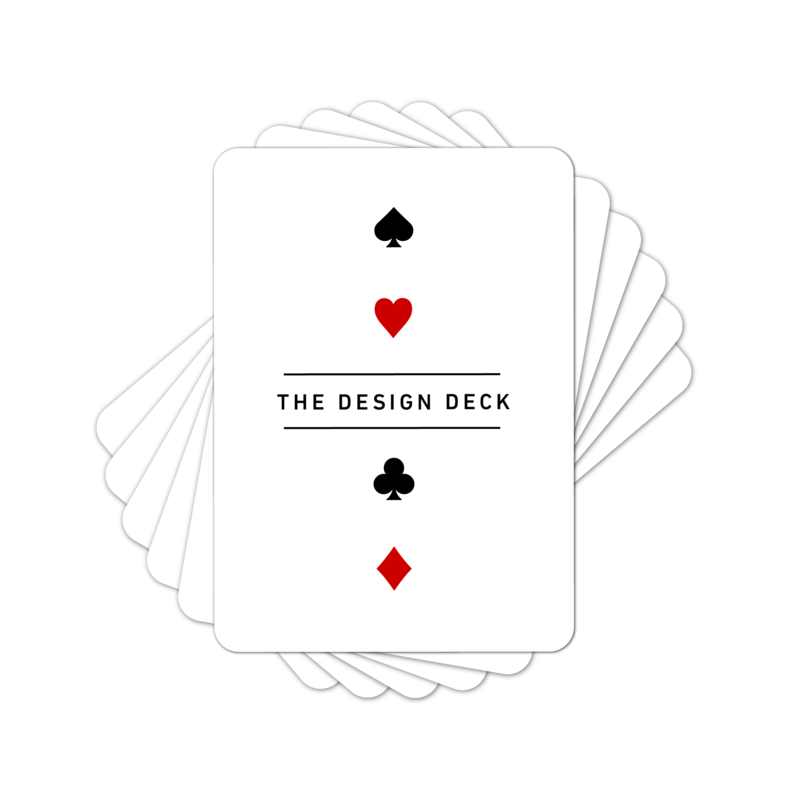 After I came up with the idea to design a deck of graphic design playing cards, I needed to come up with a name. Here is a few of the names that I was playing around with. I found most of them to be just a bit boring. What I eventually settled on is The Design Deck. I think it short and catchy, and expresses what the product is. The alliteration makes it a bit more fun and memorable, and there is nothing else by that name that exists. 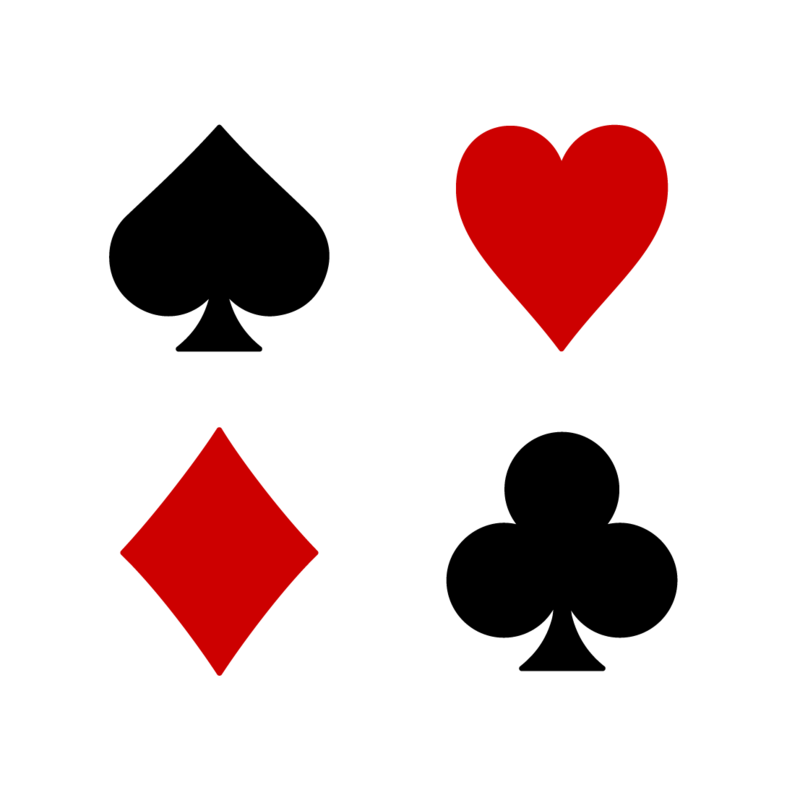 What do you think, is it a decent name for a deck of graphic design playing cards? One issue I’m still wrestling with is a subtitle. It would be good to be able to write “The Design Deck: Something something something”. 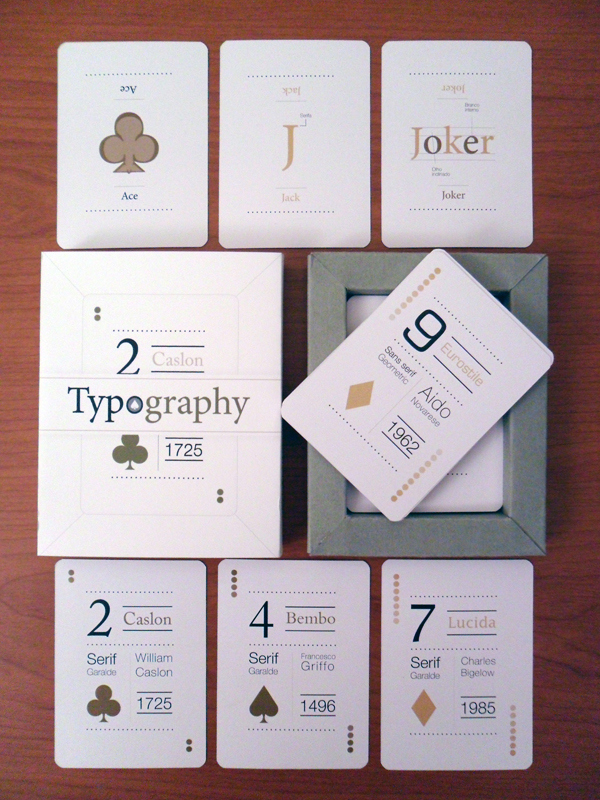 I’ve been thinking about “Graphic design teaching playing cards”, but that is just darn wordy. 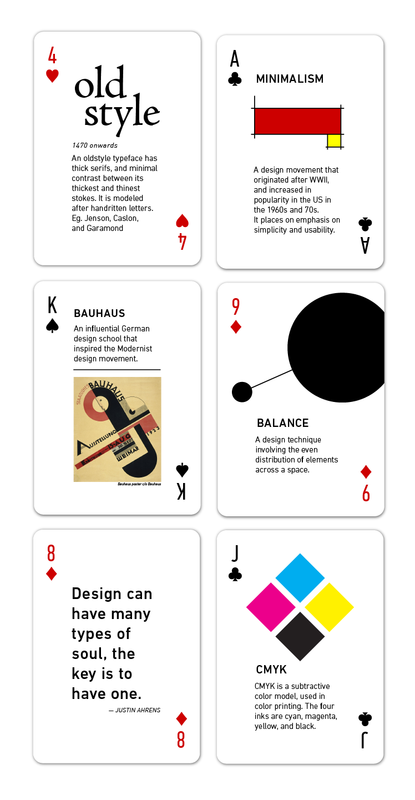 Maybe “Design education playing cards?”. But that’s not very fun either. I’ll keep thinking on it. I’ve been wanting to design a physical product for some time now. I’ve designed a number of logos, posters, brochures, and even stamps and washroom signs, but I’ve never created something that I can distribute as an independent product that is usable over the long term. I came up with the idea of designing a deck of playing cards that teaches the user about graphic design. I’m calling it The Design Deck. I’m very excited about this idea for a number of reasons. Firstly, I think it is going to be tremendously fun to design. 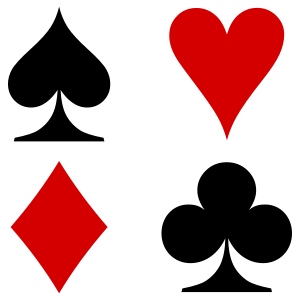 The is a long history of excellent graphic design in playing cards dating back to the 13th century, and the variety of card designs has blossomed in the past couple of decades. 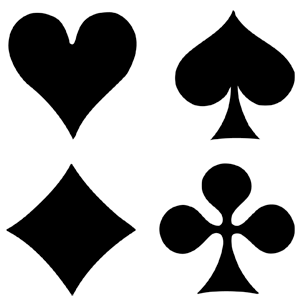 There are so many surfaces to work with on a deck of cards, and they have a wonderful dual use of being game devices, and also conducting information. I did a little research on the market for cards such as the ones I want to make, and it seems there is a great demand. 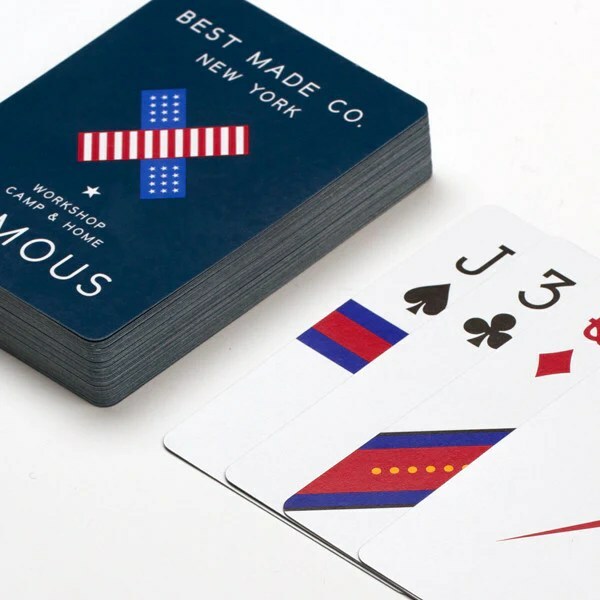 The most similar product out there is a deck of typography playing cards called Graphos, designed by a talented Canadian woman named Michelle Lam. 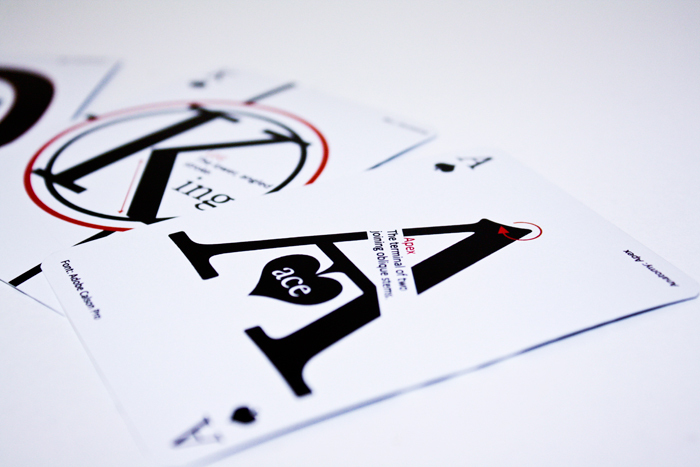 Her cards, as seen below, conduct relevant information about the basics of typography, and are beautifully designed. These aren’t available for purchase right now, because they apparently sold out within a couple of weeks of their release. This seems like a very positive indicator about how much demand for a product like The Design Deck in the design community. 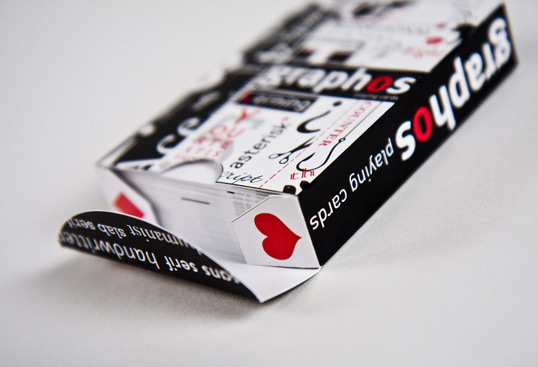 Here is a link to a bit more information about Graphos cards. 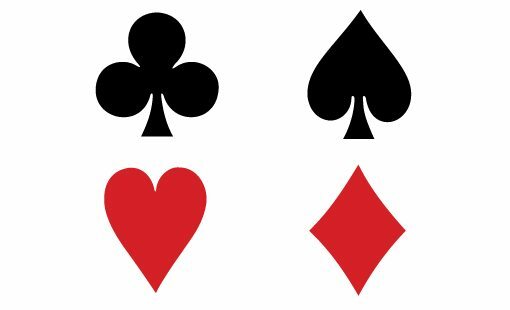 There are many other examples of great, modern playing card design that I am finding inspiration in. There is lots of inspiration, and a good precedent for established market demand. And my research has also shown that there is no product that is similar to what I am going to make, which is excellent!